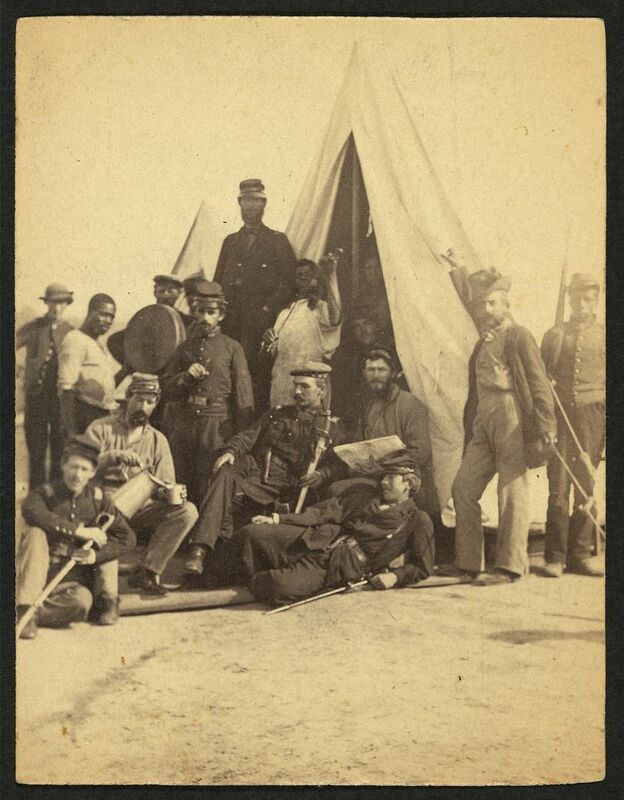 This is an example of a ThingLink-enhanced primary source image from the Library of Congress. This ThingLink image uses recorded audio to help lead students to discuss something about the image by embedding the discussion idea or question into the image. 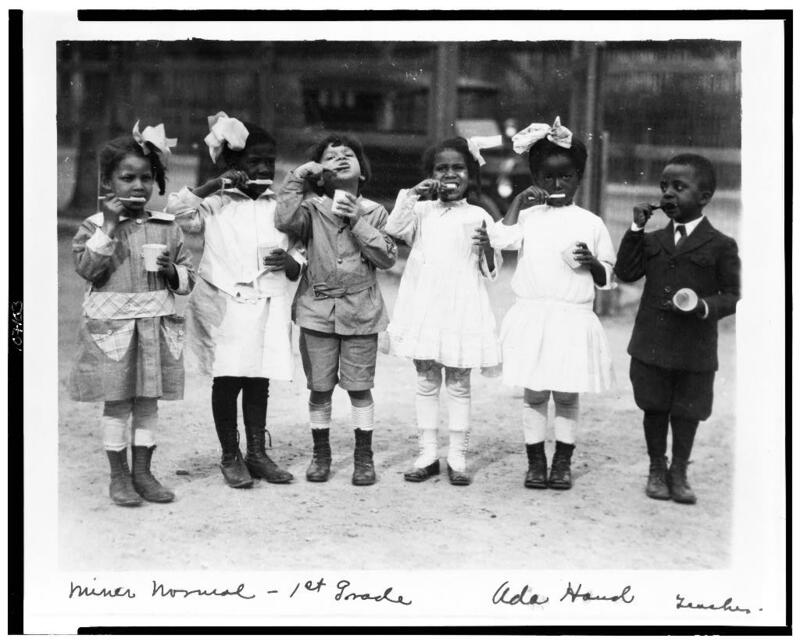 This is an example of a ThingLink enhanced primary source image from the Library of Congress. It is not a good example of the use of the site for Primary Students, but it is an example of how sound, text, links and the like can be embedded into an image.